Welcome! 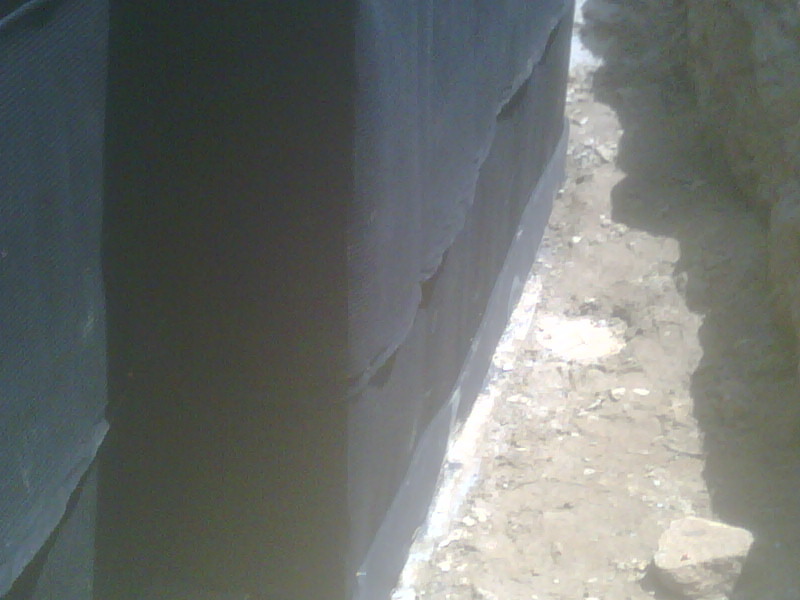 Dewpoint Waterproofing is a manufacturer trained and insured company. 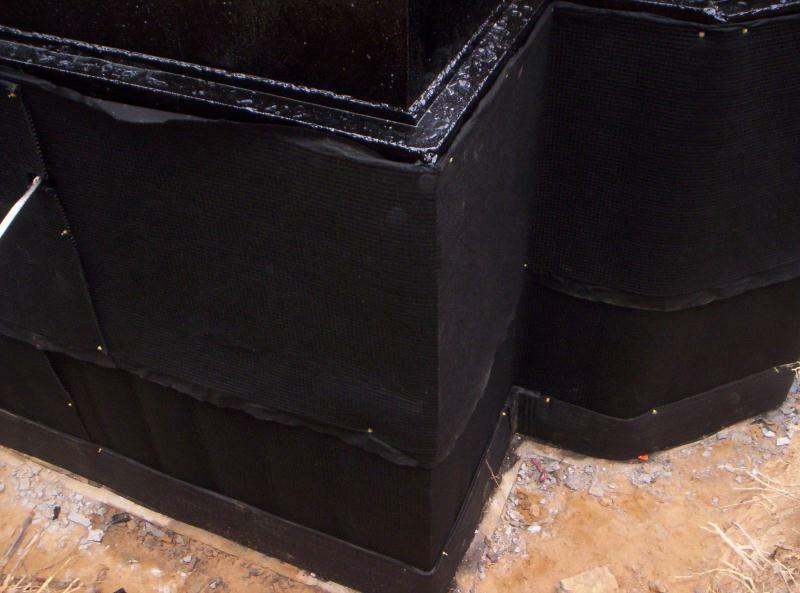 Our waterproofing contractors have been waterproofing basements, and damp proofing crawl spaces in and around the lake areas and Charlotte since 2004. Even through all the intervening years, we are proud to declare a 100 percent satisfied customer rate. We have made available information and examples on the work we do and the work we have done. Interested homeowners should feel free to click through our site for photos and information on basement waterproofing. Ask about our innovative mold remediation. Here we have cleaned the walls in prepartion for our advanced waterproofing product, Mar-flex 5000. A dimple board is then added to facilitate ground water to the footing drain and expedited to daylight away from the house. I have 40 years of experience of involvement in various capacities in the construction industry. As a specialist in waterproofing, he is familiar with the Council of American Building Officials (CABO) building codes. You can therefore rest assured that the job will just be done, it will be done well, no matter what your application is for waterproofing in NC. We have a full line of products for performing do-it-yourself home waterproofing projects and many of these items are available through our website. Check back often for more information and more products, or call us for a complete list of our product offerings for homeowners. 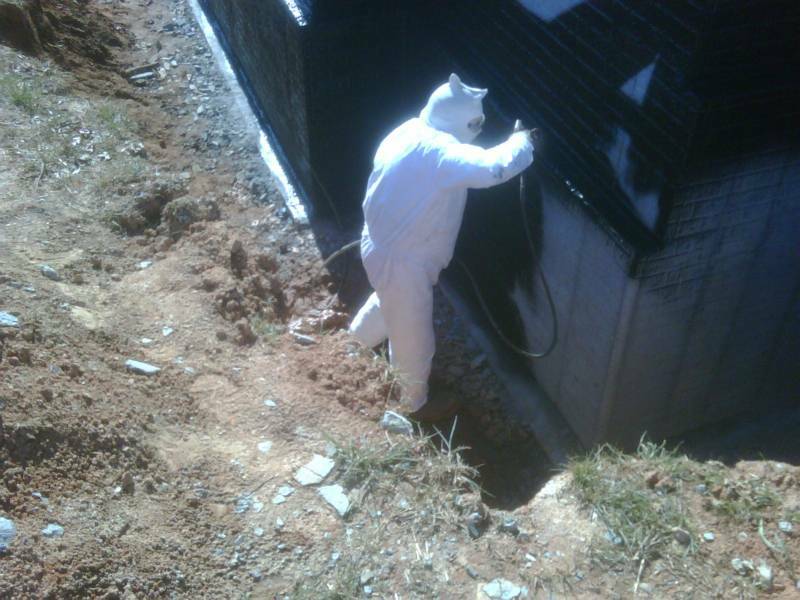 For some jobs, such as tar spraying, do-it-yourselfers may want to highly consider our professional assistance. Spraying tar is of course a job that is very messy. You can purchase the tar, and then we can deliver the dimple board and drain and roll on or paint the tar and at the proper pressure. Let us secure your basement for a future of remaining dry. Don't miss our vapor barriers special the month of March!